any additional tuition. Students with a 504 Plan on McKay will have additional out of pocket tuition. 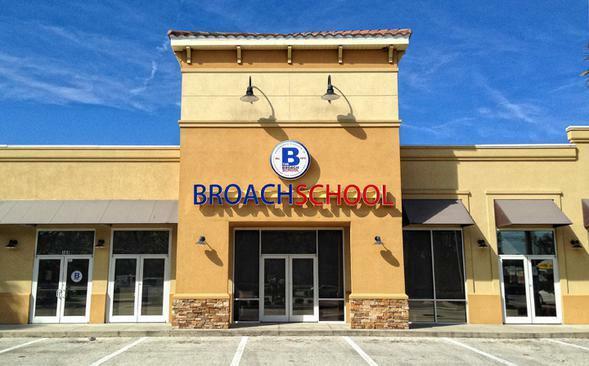 The Broach School of Jacksonville is a 501C-3 non profit, K-12 private McKay school for children with special needs.